Annie Shepherd was born and raised in the outskirts of Lincoln, NE. 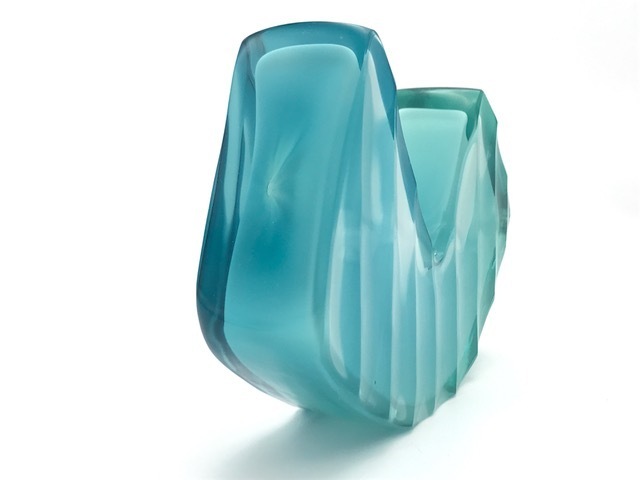 Her undergraduate education includes direction in glass studies at both Hastings College, Hastings, NE and Alfred University, Alfred, NY where she received her BFA. 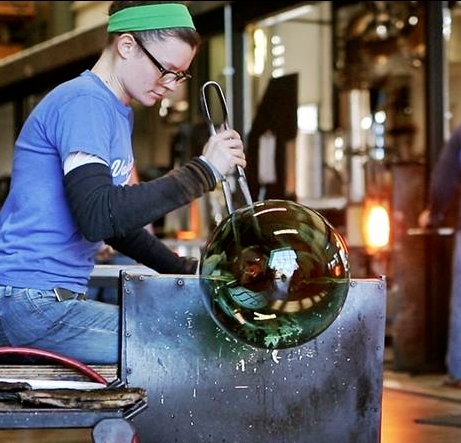 She has attended craft schools and residencies nationally and internationally in various capacities including resident, staff, and as a scholarship recipient. Shepherd’s body of work reflects her interest in color, pattern, and inspiration from her travels. Annie currently lives and works in Brooklyn, NY.